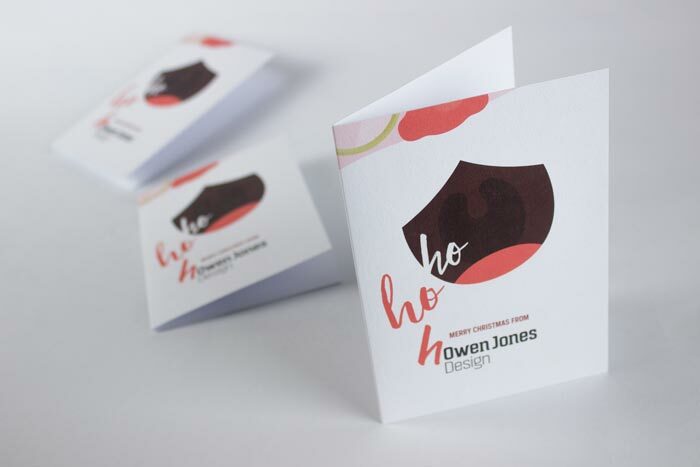 While the world seems to have been losing its head, 2016 has actually been another fantastic year for Owen Jones Design – there are plenty of reasons to be positive. 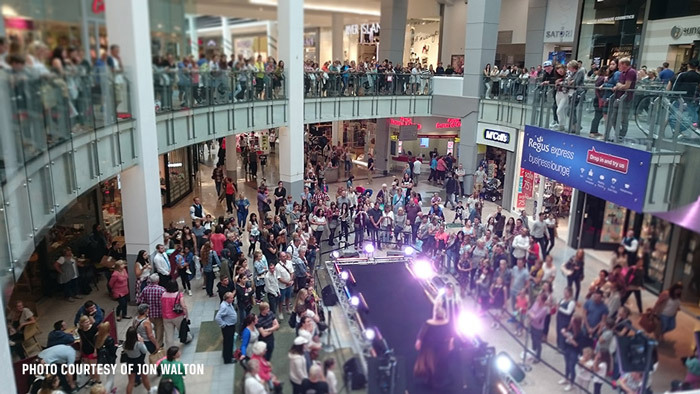 As a small business I’ve been thrilled with the progress I am continuing to make. I’ve continued to build great relationships with existing customers and new ones alike, met lots of new friends and given work experience to eight students. 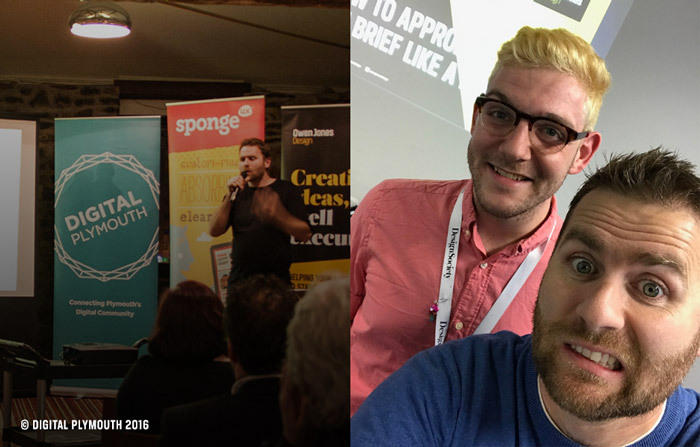 I’ve been a guest speaker at the always-popular/sold out Digital Plymouth event and University of Plymouth’s Design Society, as well as a panel member at the Graphic Communication third years’ Industrial Liaison day (also at the uni). Macmillan Cancer Support have continued to send plenty of work my way (100 projects and counting since 2013) and I was appointed to create the identity for Fashion in the City in September and direct all the creative work for the ambitious new event (full case study to come, but here are a couple of teaser photos in the mean time). 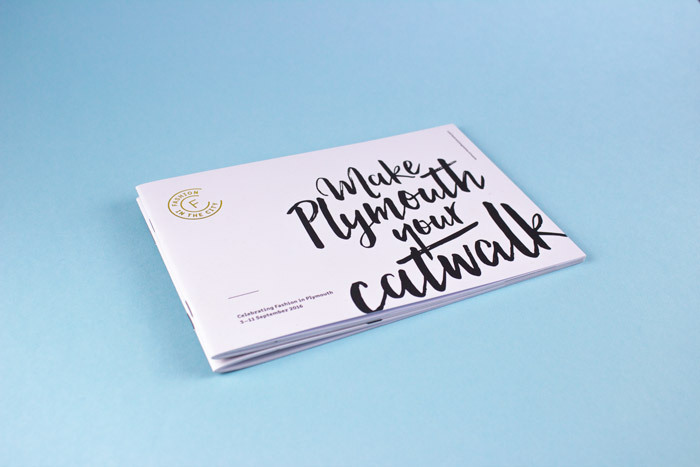 This project then led to the opportunity to successfully pitch for Plymouth’s Christmas campaign where we posed the question ‘if you can’t at Christmas, when can you?’, across dynamic and classy digital and printed applications across the city. I’ve settled into my surroundings within Mount Wise House and celebrated the business turning six years old back in July. I’ve kept up to date on some of the most up and coming design talent in the country and tried to stay clear of the apparent new trend of over-critiquing high profile brand launches online. I’ve sent out my Christmas cards, I’m tidying my desk. It’s nearly time to head off. Life is good. 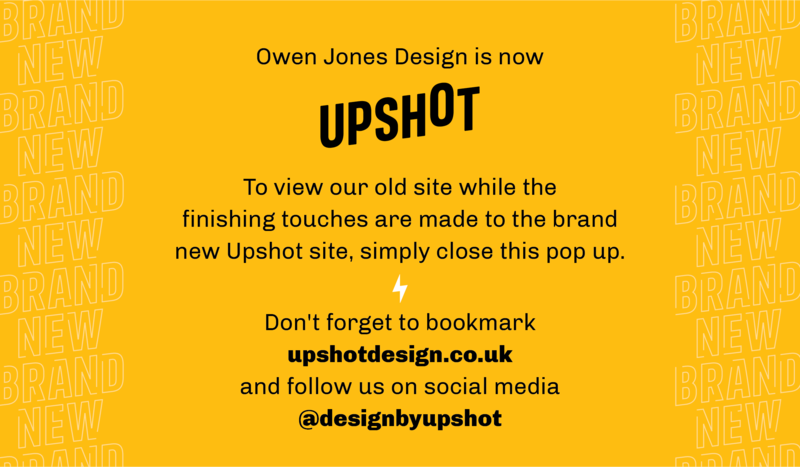 I’m cautiously very optimistic about the upcoming year and I look forward to sitting down and planning how it might look at Owen Jones Design HQ. For now, though, I’m taking a couple of weeks off for Christmas with my recently slightly larger-than-before family. I hope you manage to do something similar and look forward to reconnecting in 2017.